It is being assumed that December 21 2012 will be the last day for all living creatures. 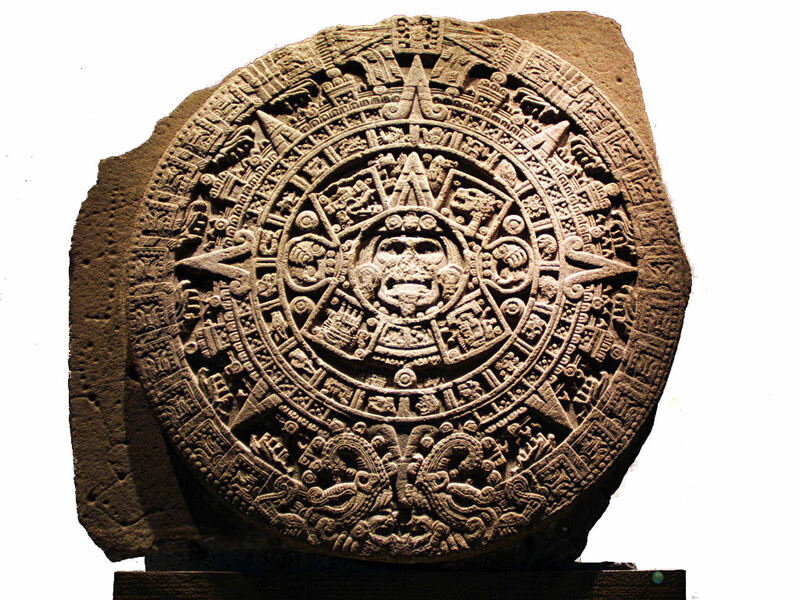 We having been hearing these doomsday predictions for a year now,When we looked deeply into the matter that why are such predictions for the year 2012 are being made that 21st December will be end of the world,We came to know this is because the mayan calendar ends on the year 2012. It seems much more like that its just that the people are assuming thats it,No one knows the truth behind 2012 mystery,This is a self created theory by the people,Another reason we came across 2012 end of the world though is Nostradamus predictions 2012,For all those who does not who was Nostradamus,Nostradamus or Michel de Nostredame, was a French Apothecary,Nostradamus has previously made prediction about 9/11 trade center attacks.